Domenica oversees the California Child Care Initiative Project (CCIP), Kaleidoscope Play & Learn, and our work with the CA ECE Workforce Registry. 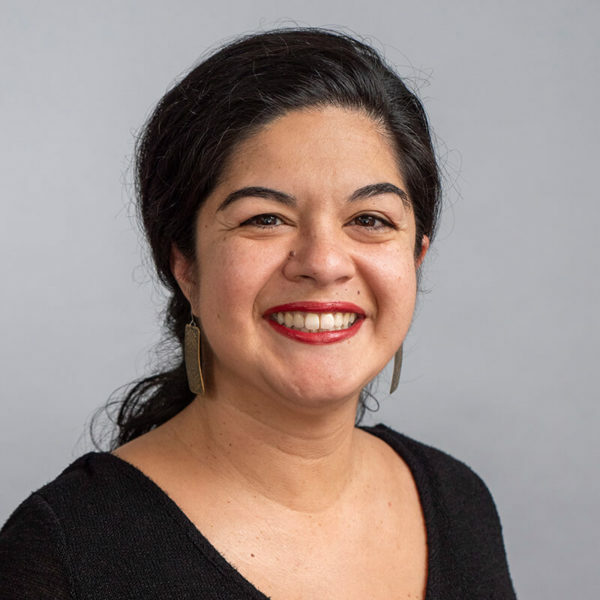 Domenica joined the Network in 2006 as the Bilingual Training Coordinator and has since also served as the Growing, Learning, Caring Project Manager. She has traveled the state on behalf of the Network, conducting site visits, cluster meetings, and trainings; she has represented the Network at State-wide/National initiatives on topics such as nutrition and health. Prior to the Network, she coordinated an Even Start Family Literacy program, which provided Adult ESL and Parent classes for families, home visits, transportation, and quality child care.